If you are not sure about how to safely update the theme to the latest version, these are two ways that we warmly recommend. Since the beginning of 2019. we recommended Envato Market plugin as the official way to update not only our themes but all of the other items you may use from Envato marketplace. The installation process is a standard WordPress plugin installation. 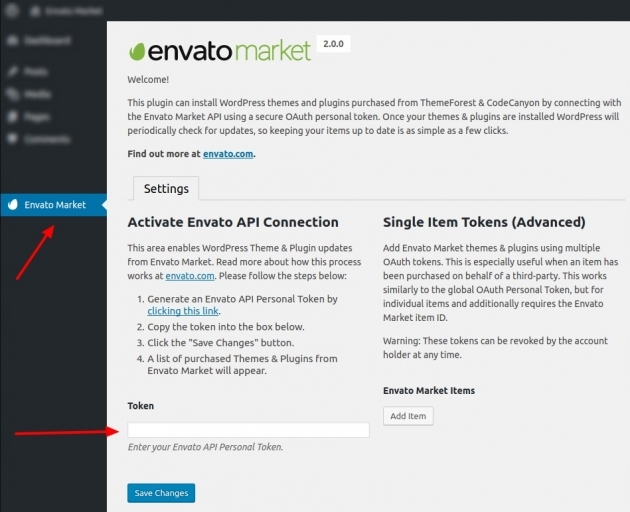 On Envato Market page, you have to set an API Token to connect our Envato profile and list our purchase Themes and Plugins. Be sure that you are logged in to your Envato/ThemeForest account. Copy and paste created token and click on “Save Changes” button. 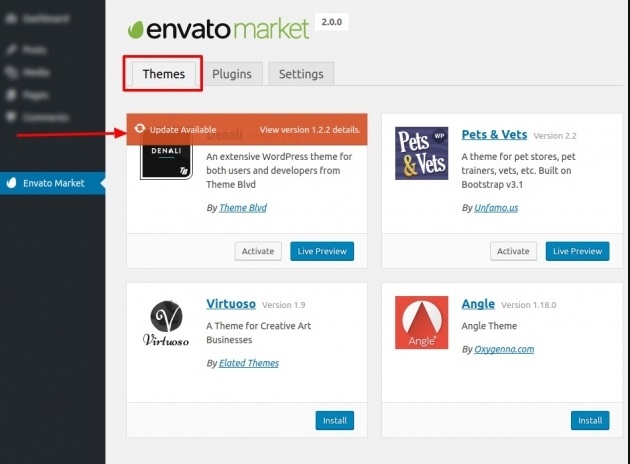 A list of purchased Themes & Plugins from Envato Market will appear. Check with the hosting provider to ensure the API connection to api.envato.com is not blocked. Deactivate all plugins because some plugins can block your site connections with Envato server. 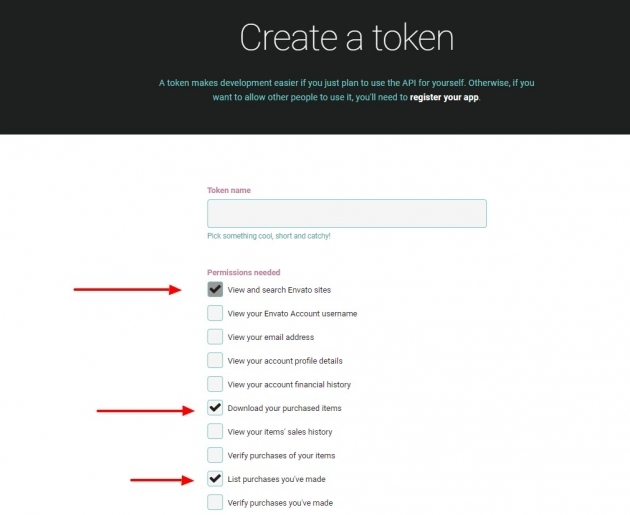 Confirm a valid API token has been generated from the build.envato.com website. Confirm your Envato account is still active and the items are still visible from your downloads page. Manual update is a very simple process which you can do if automatic update with the Envato API doesn’t work for any reason. Find the theme on the list and click on the download button. Download the theme package and save it on your hard drive. And install the latest version you downloaded.